South actor Naga Chaitanya is expected to marry Samantha Ruth Prabhu, his colleague and fiancee, in October this year. Ahead of that, everybody wants to know about their wedding details - the exact date and venue and more. However, the 30-year-old actor revealed in an interview to news agency IANS that he's clearly enjoying the current phase when he's being asked about his impending wedding. "Wherever I go, I'm asked about my marriage. Honestly, there's no pressure anymore because everybody knows. I believe this phase, where people constantly want to know about my marriage, it won't last long. Nobody is going to ask me this question next year," the actor told IANS. "Let me enjoy while it lasts," he added. Naga Chaitanya is the younger son of Telugu superstar Nagarjuna. Naga Chaitanya revealed few details of his much-awaited wedding in an interview to Telugu Cinema earlier this month.  "We will announce the full details once everything is finalised. But the marriage will take place in October as per our traditions and her family traditions," he said. 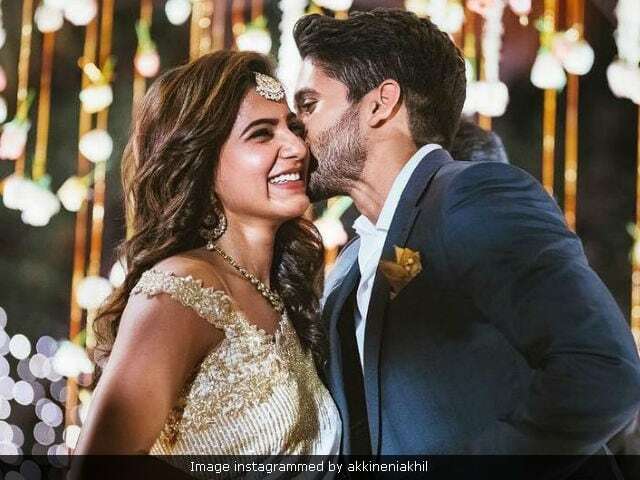 Naga Chaitanya and Samantha got engaged in a star-studded ceremony in January this year and will reportedly have a destination wedding. The duo met on the sets of 2010 film Ye Maaya Chesave, which marked their first movie together. Of dating Samantha, Naga Chaitanya had told news agency IANS: "I'm a very private person and I never felt the need to speak about my relationship in public. My friends have known about it for a long time. Then, when we informed our families, they supported our decision." Samantha Ruth Prabhu's 2017 schedule includes movies like Irumbu Thirai, Raju Gari Gadhi 2, Aneethi Kathaigal and Vijay 61. Meanwhile, Naga Chaitanya has Ra Randoi Veduka Chuddam and NC14 in the pipeline.